Yellow Bird Hotel is a small 18-room, family-run property, located on the south coast of Barbados at the entrance to the very popular St. Lawrence Gap. Prior to our renovations in the summer of 2015, we contacted Pack for a Purpose and expressed our interest in becoming part of this initiative and this became a reality in March of that year. The information was posted on our website and included in all of the confirmation letters sent out to guests who had booked a stay with us and within the first week, we were pleasantly surprised to receive our very first donation. Donation after donation followed suit and we were so moved and humbled by the outpouring of generosity exhibited by our guests. 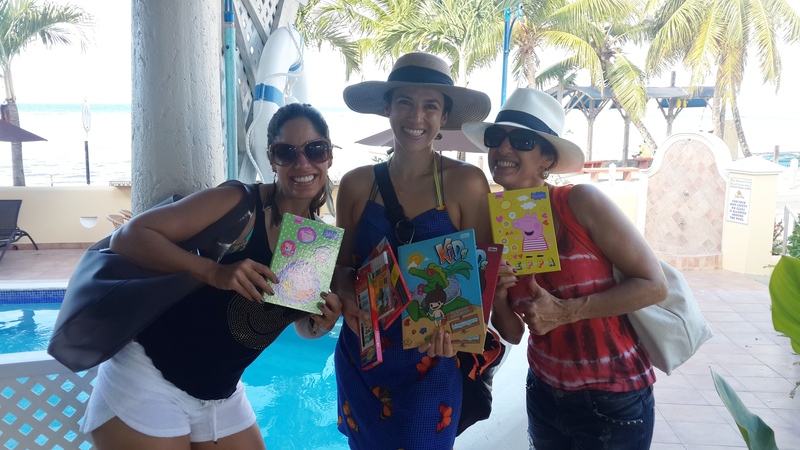 Our amazing guests continue to bring school supplies and arts and crafts items so often now that we have created a special niche to store the items until they are delivered to the Variety Club of Barbados. 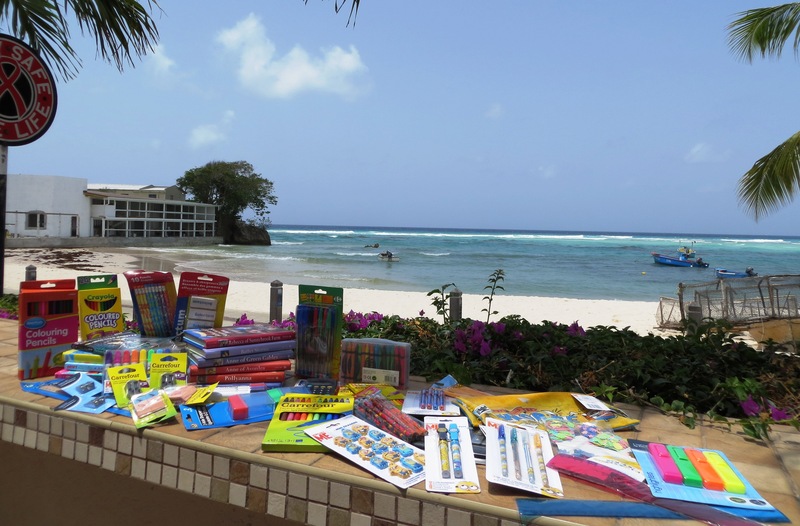 These donations of school supplies provide assistance to 10 local schools that cater to children with special needs. It is said that “You have not lived today until you have done something for someone who can never repay you.” While our guests most certainly travel to beautiful Barbados to enjoy its year-round sunny weather, fabulous beaches and unique culture, most of those who donated to the Pack for a Purpose program share the view that one of the highlights of their travel experience is giving these supplies to the children of Barbados who need them most. 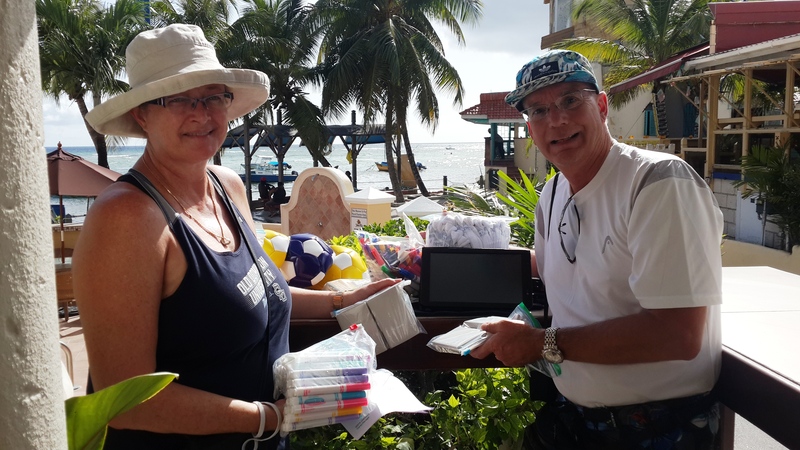 Our selfless guests originate mostly from the United States of America, the United Kingdom and Canada, and many of our repeat guests make it a priority to donate on each and every visit. To these guests we are eternally grateful and proud. These are generally travellers who have visited time and time again and to whom Barbados has become a second home. They have nurtured an intimate relationship with the island, the neighbourhood and the locals around. They feel heavily invested in the island and its people and give openly and generously. We are extremely proud to be a Pack for a Purpose accommodation and along with other initiatives and we take this program and our responsibility very seriously! 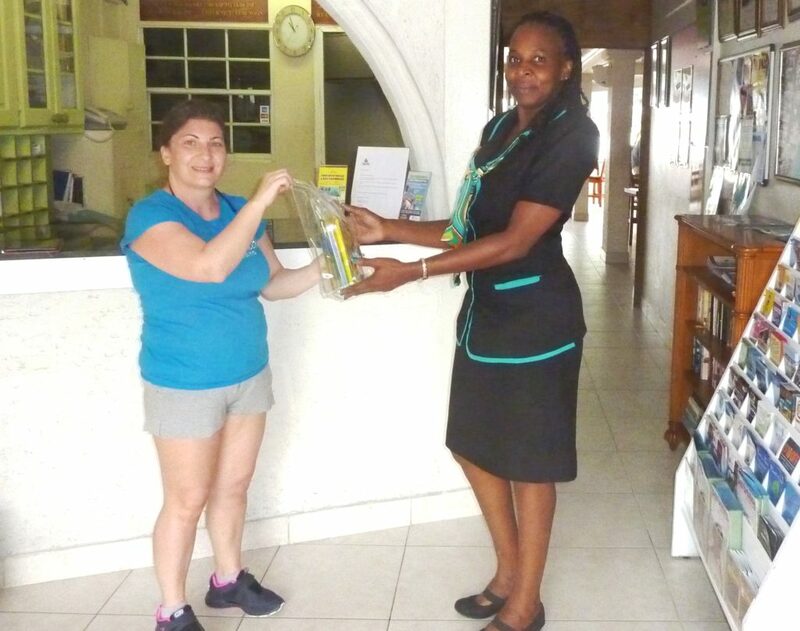 We believe that it is our duty to contribute where and how we can to ensure the well-being of the people of Barbados, and the PfaP programme has allowed us to extend this view and the capability to contribute to our amazing guests. It feels so good to know that we have helped to equip so many children with the tools they need to thrive and excel. 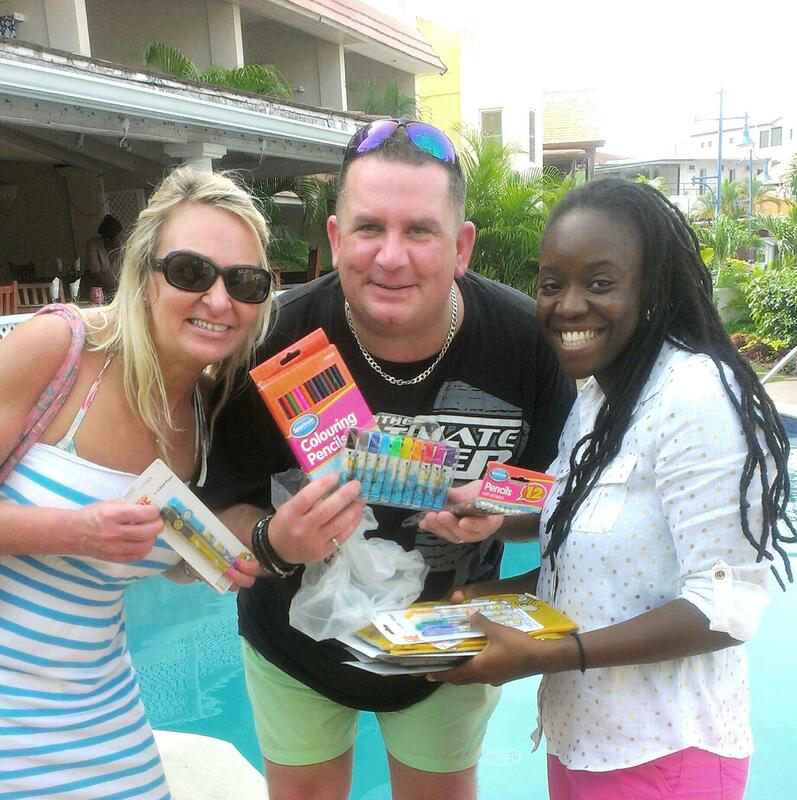 So, if you have extra space in your luggage on your trip to Barbados and Yellow Bird Hotel, feel free to fill it with school supplies! Your little gesture of kindness goes a LONG way. You can fill that space on the way home with special Bajan souvenirs! It’s a win-win, really.